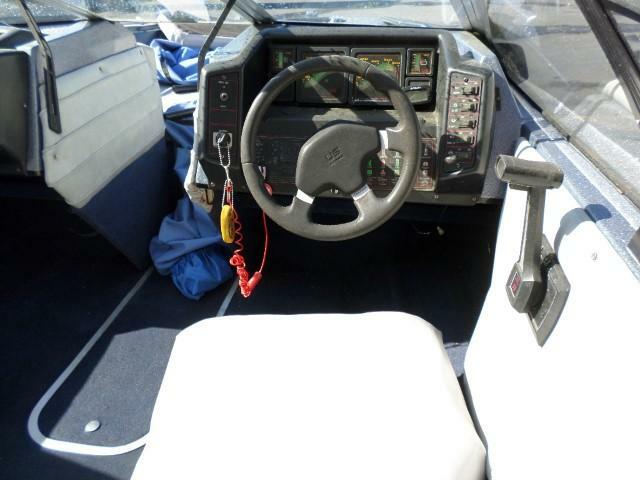 PERFECT HANDY MAN SPECIAL FOR UNDER 2K. 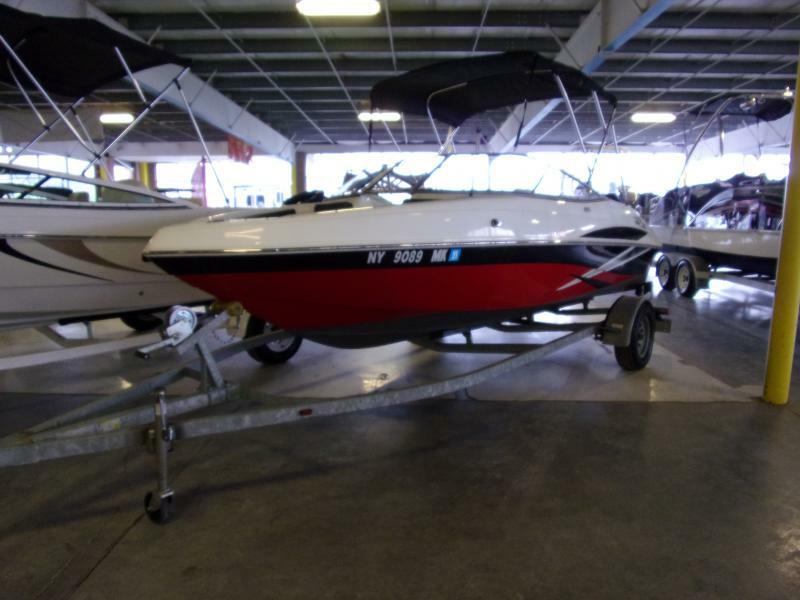 BEING SOLD AS IS!!! 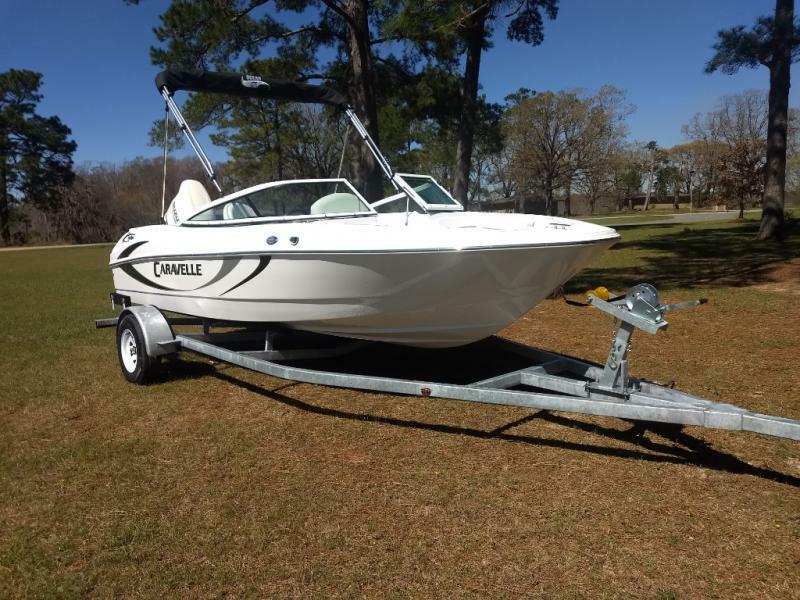 Looking to get on the water, keep the price down and are not afraid to put a little love in to the boat. 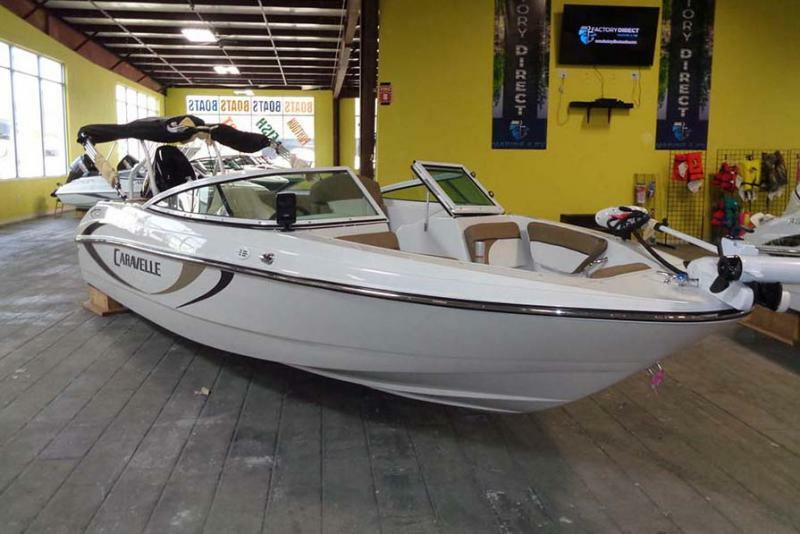 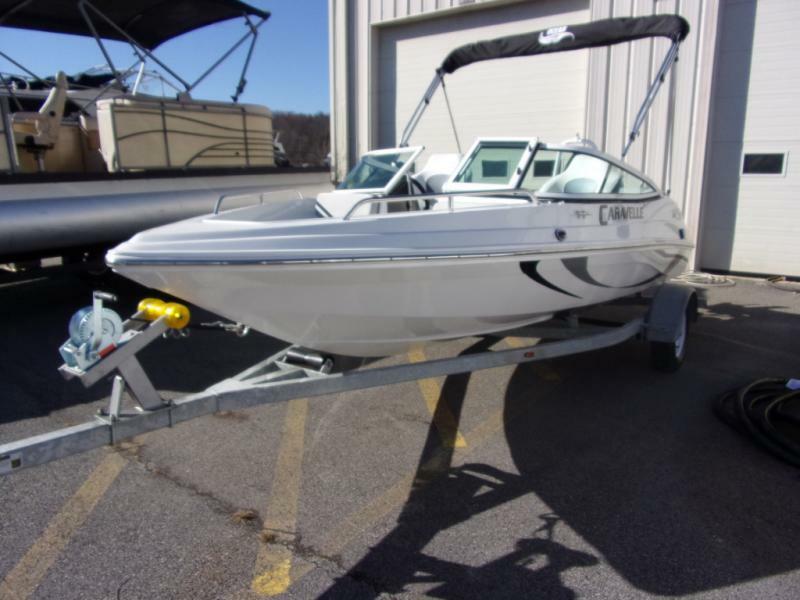 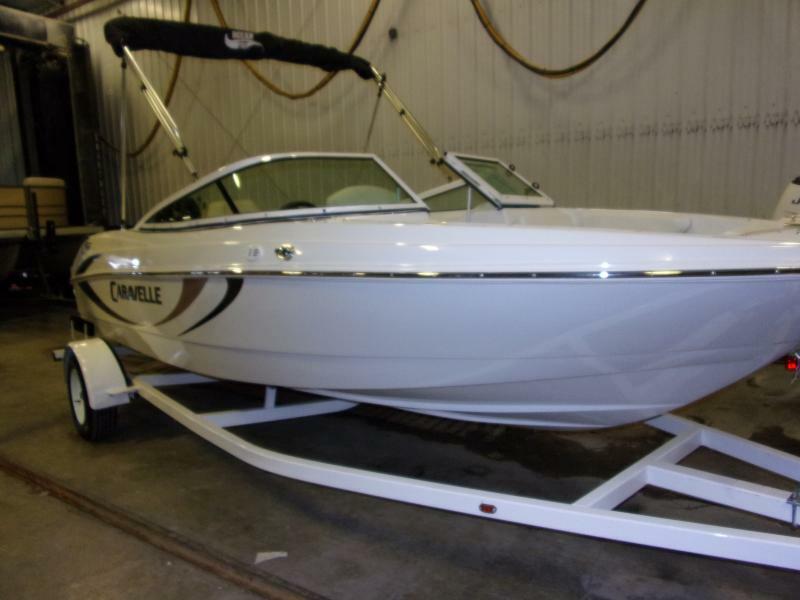 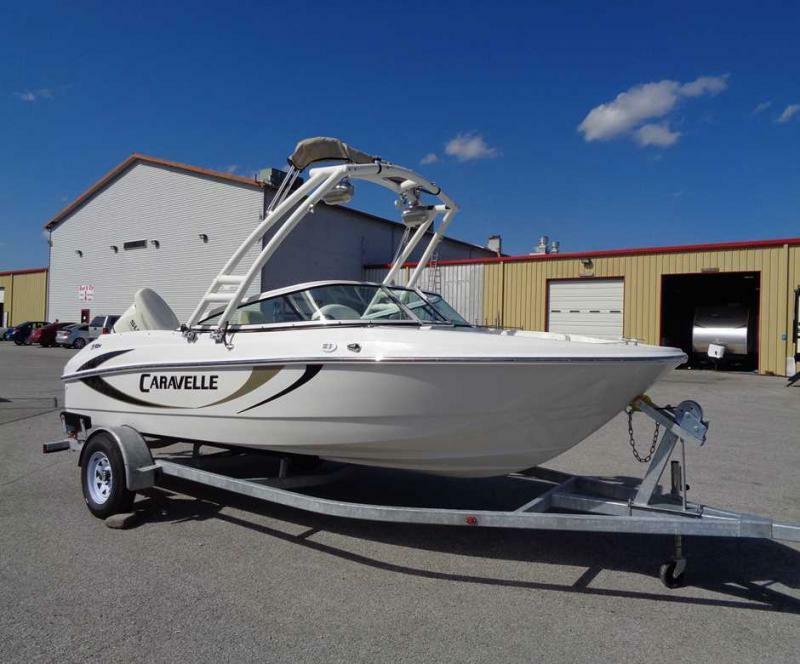 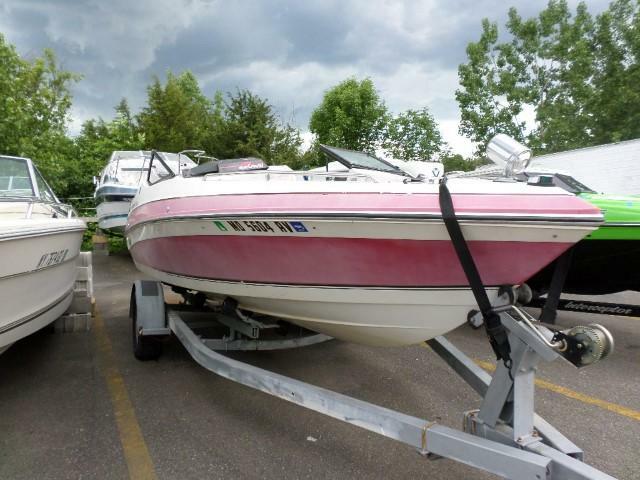 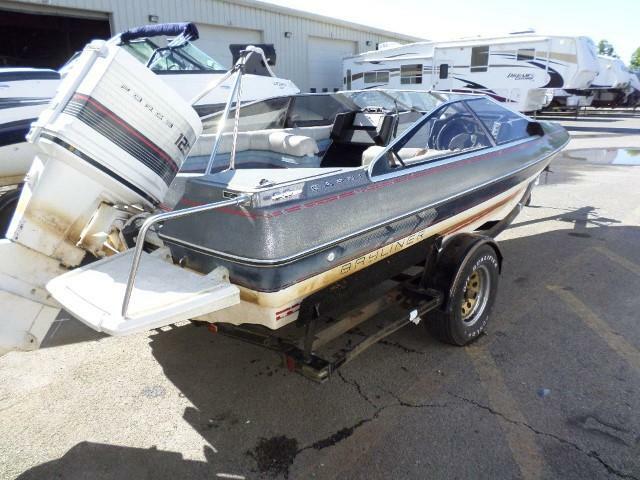 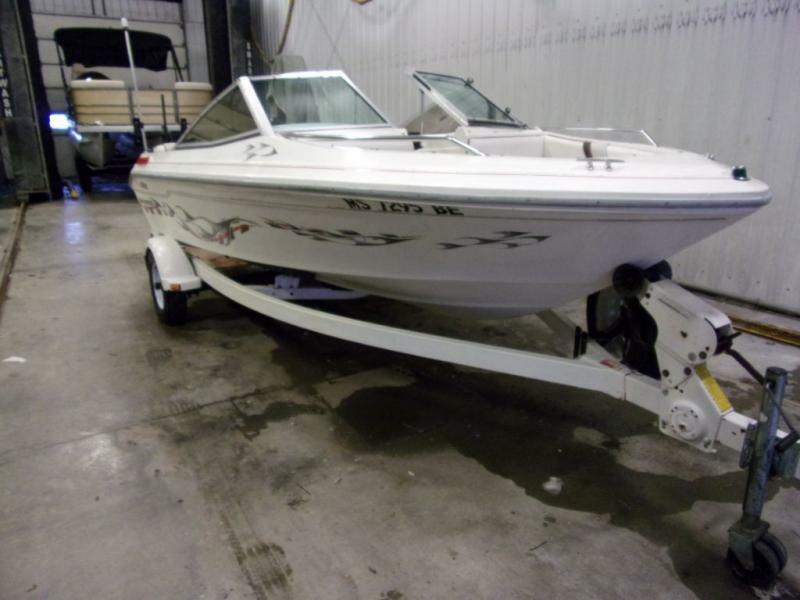 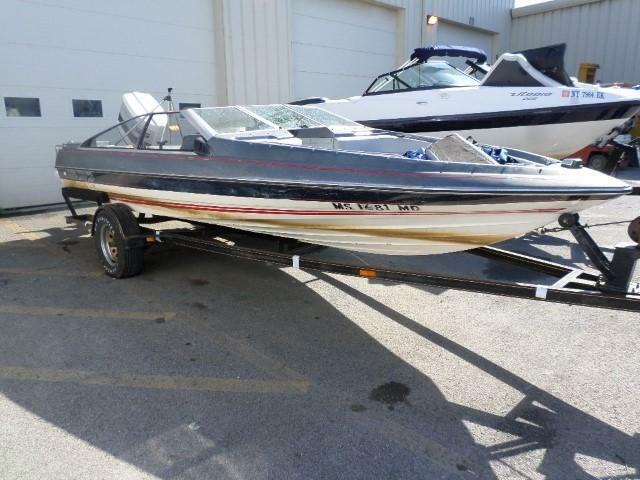 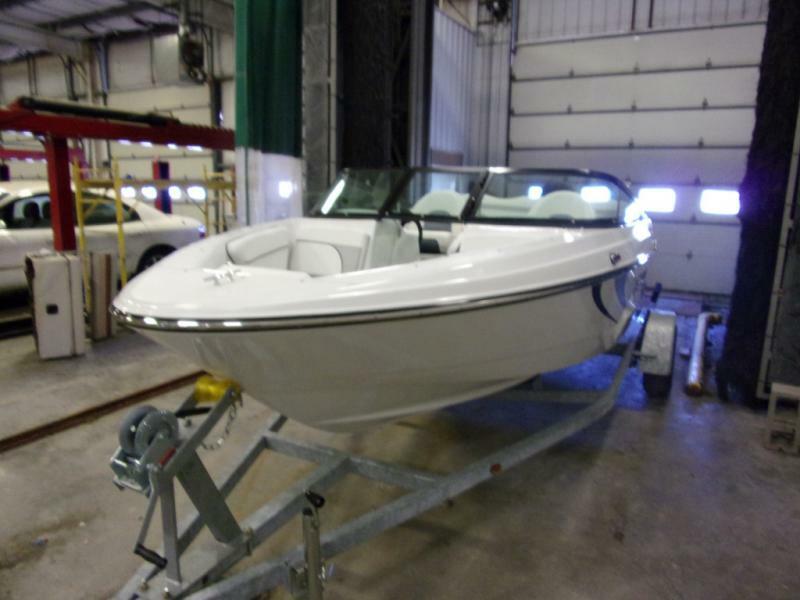 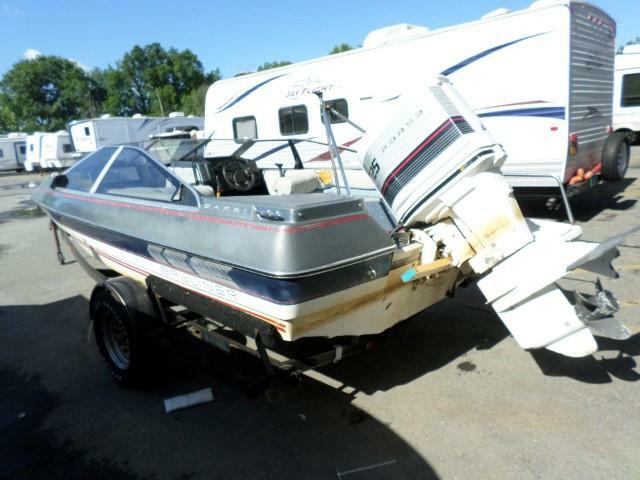 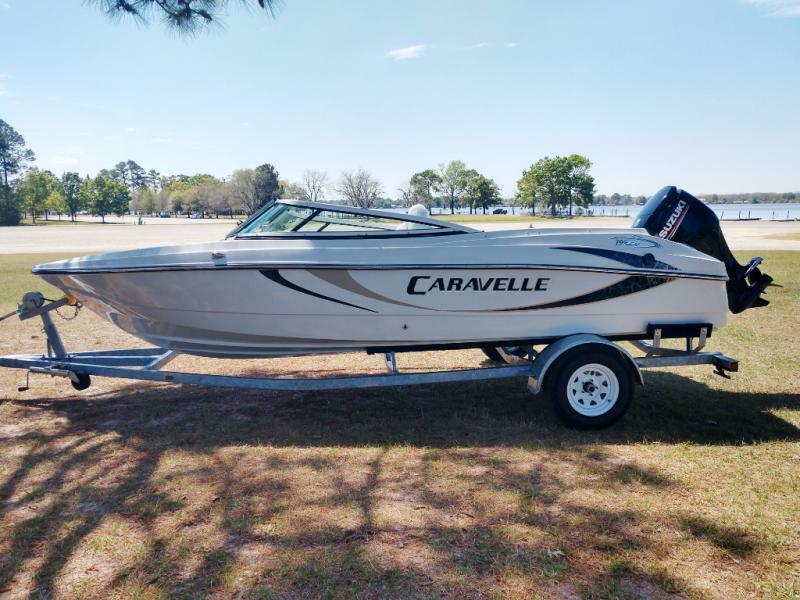 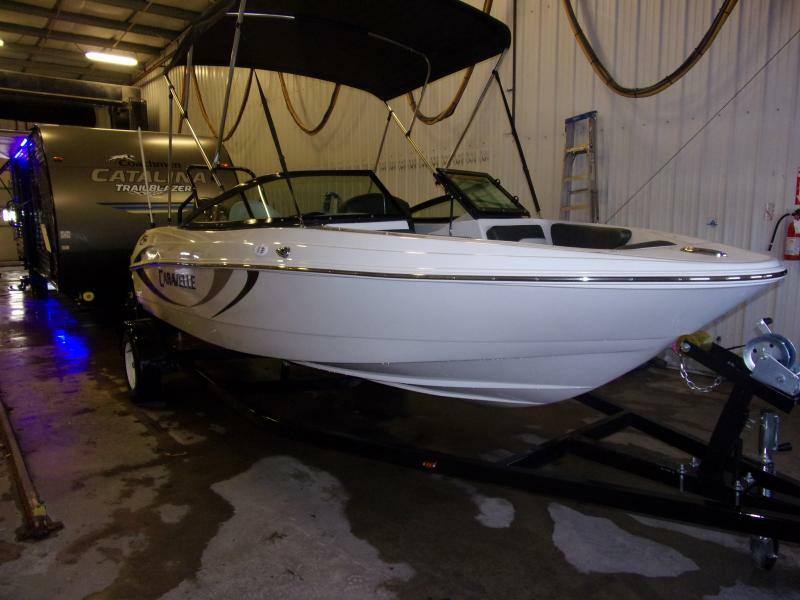 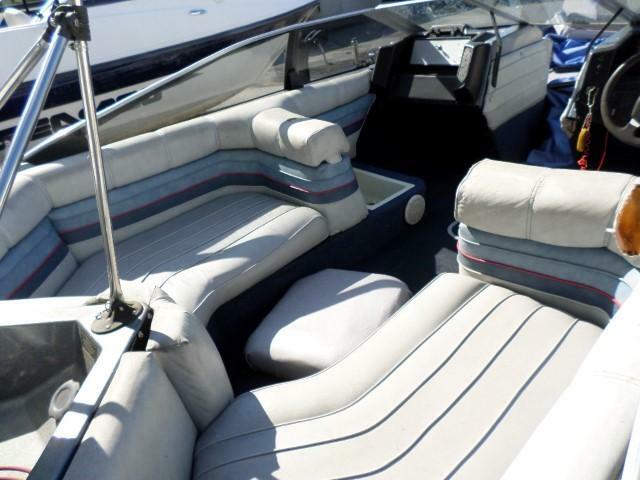 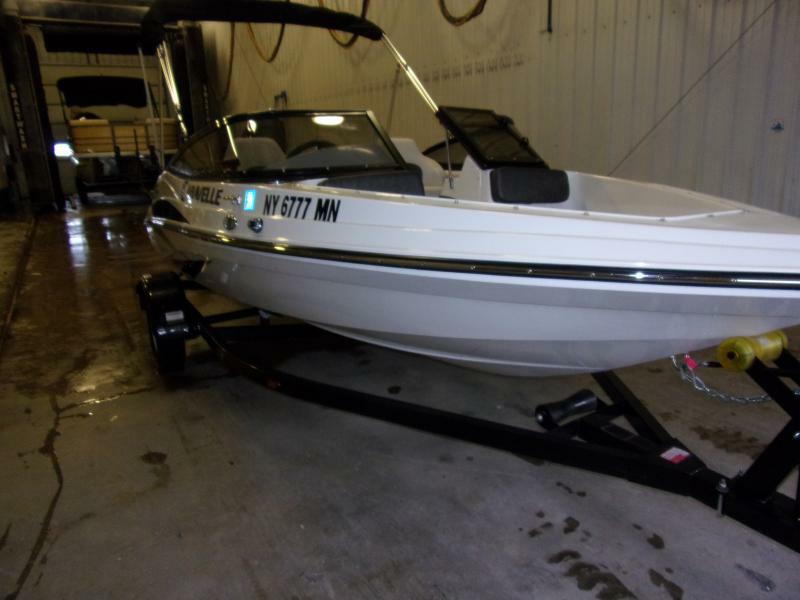 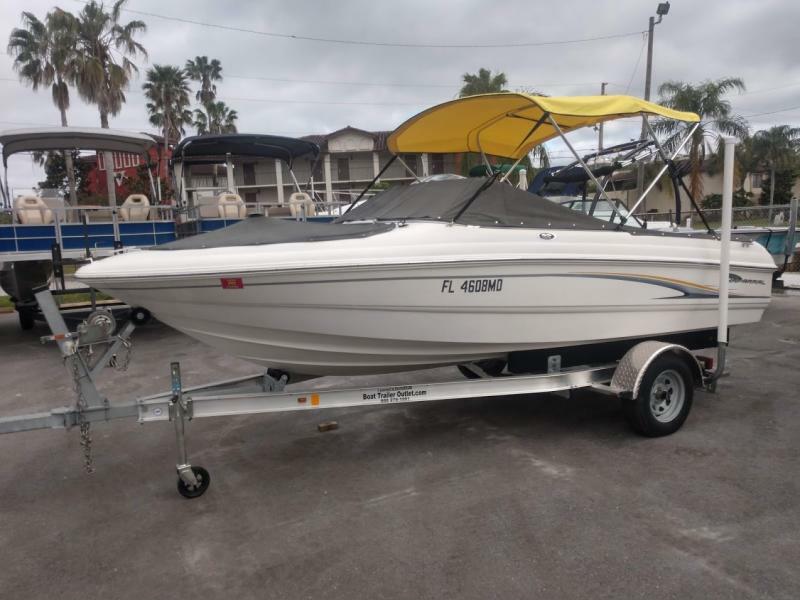 Then come in and pick up the 86 Bayliner 19 Capri. 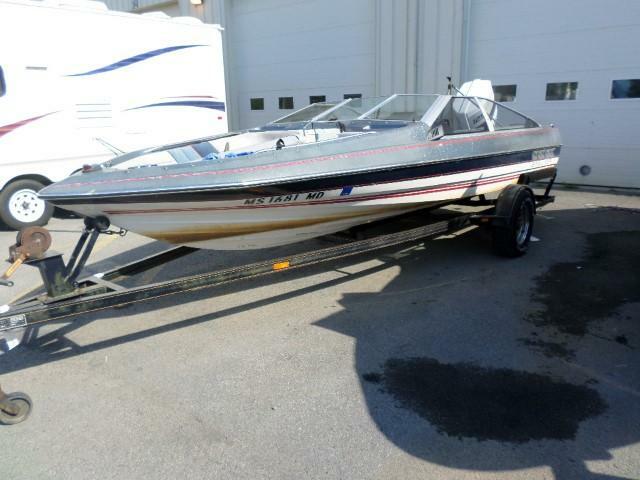 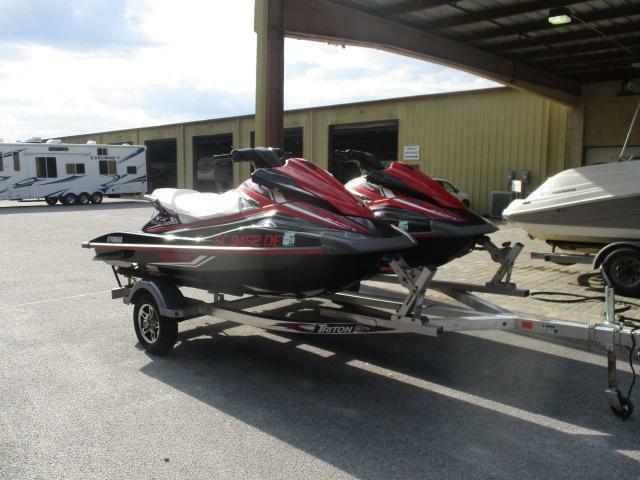 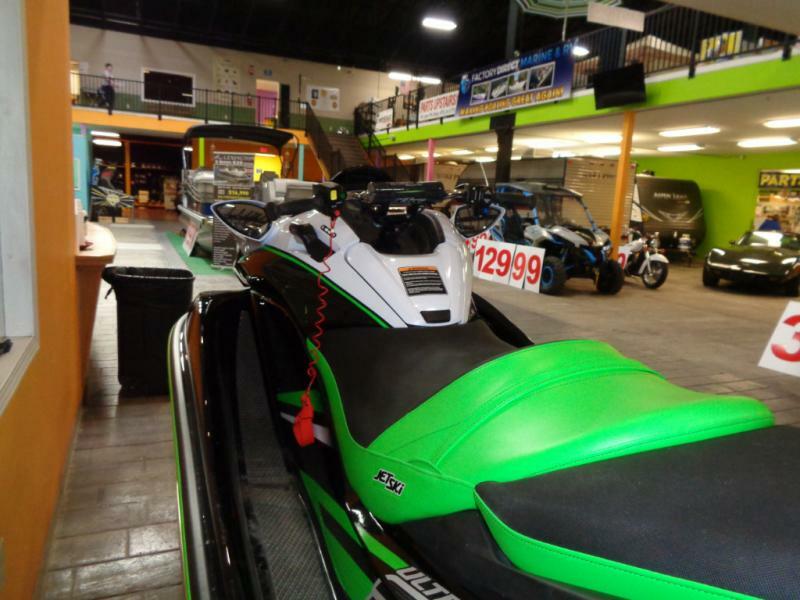 Equipped with 125HP, Ski Tow Bar, Travel Cover and Single Axle Trailer.